It is said that one wave is stronger than one wave. An emerging blockchain game, named3M3D, is landing and sweeping the virtual currency community. 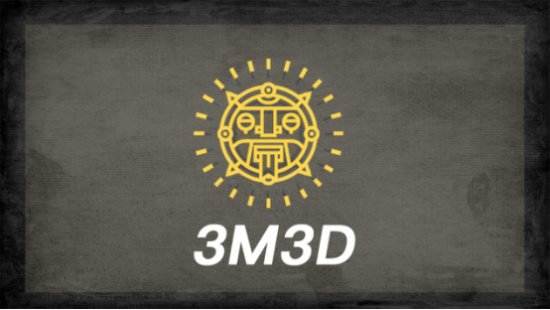 How can 3M3D, the new online game, earns so many eyeballs?The reason is as follow: although the rules are simple even rough, it can satisfy the desire of all seek novelty and game. Hearsay? Let's start with the rules of the 3M3D game. 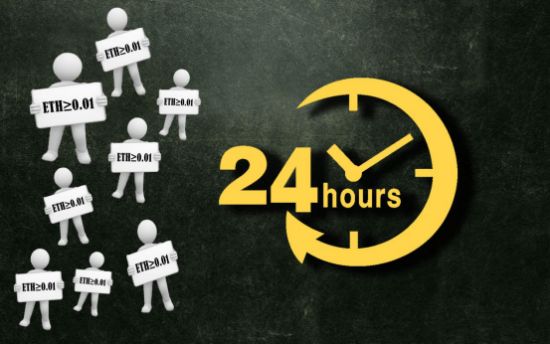 Once game begin, the system starts counting down 24 hours.Players participate in the game through input ETH, and 0.1ETH is the minimum.Then, once a player has made a successful bet, the timing system is reset to 24 hours without adding up.If there is no new valid investment within 24 hours, the game will be finished after the countdown is completed, and the lucky players at the end of the queue will receive a reward of 100 times the principal. Such a 24-hour competitive cycle, whether from the senses or the mechanism is quite attractive, and can bring happiness to people with rapid gains. 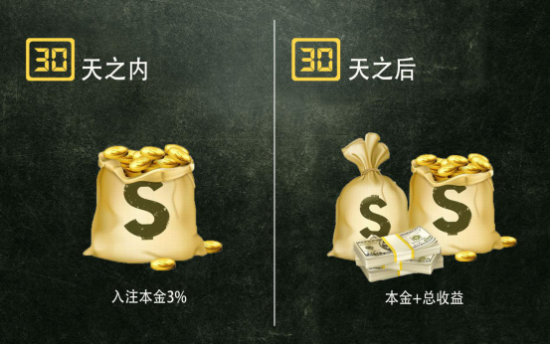 The 3M3D game consists of three parts, of which 85.01% of ETH is injected into the bonus pool, 9.99% into the prize pool, and the remaining 5% is used on the referrals.Limited to 30 days, players can get a fixed daily income of 1% to 3% of the principal. 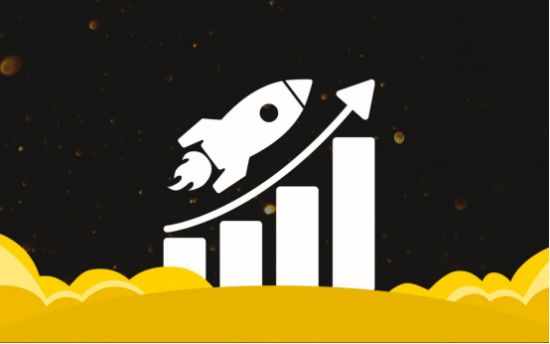 After 30 days, the player will take the principal + total income from the bonus pool and quit the game automatically.However, if the player wants to quit in the middle within 30 days, he should transfer 0 ETH to the official to inform the address, and pay 50% of the current revenue to enter the priority queue and wait for exit, thentake awaythe principal + 50% of current revenue. 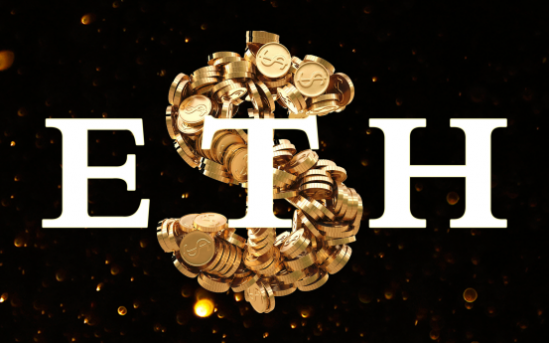 If the player wants to quit the game immediately, he can enter the mandatory exit channel after transferring 0 ETH to the official to provide the address, but only take 70% of the principal can be taken away. The remaining amount will be used to further promote the project and pay the transfer fee. A high yield of 1% to 3% per day can give players a high return in the case of capital preservation, and the mechanism of midway exit is also an effective guarantee to avoid big risks, which is really attractive. At the end of the game, the system starts to distribute the grand prize from the end of the player queue. Lucky players will receive 100 times reward of their corresponding principal until the prize pool is empty. The pattern of dividing the grand prize is a bit more complicated, let's take an example! Suppose there are 10,000 ETHs in the prizepool, If the principal of the last player to the first player is 10ETHs, 8ETHs, 12ETHs...Then they canget 1000ETHs, 800ETHs, 1200ETHs...;If the last player's principal is 1000ETHs or more,all the ETHs in the pool will be obtained by him. The high-yield capital preservation is already attractive, and the lucky winners' 100 times principal bonus make it even more intriguing. Based on these points, 3M3D is fully qualified to become a popular game in the blockchain.Because most people in the virtual currency community, have the characteristics of supremacy of interest, and 3M3D's potential to provide stable, high-return feedback is just what they want. Although 3M3D is in the early stage of development, there is no such good thing in this world as pure benefit and no risk. It is hoped that investors would carefully consider.